Food and pharmaceutical industries are experiencing an increase in developing regulatory requirements which can impact the finishing process of production. Most manufacturers have to manually move goods through the catch weight and serialization processes risking human error and slowed speeds. Identifying a need to automate this phase of production, Deacom is excited to deliver a solution with the launch of our new Autofinisher. This feature enables manufacturers of serialized or catch weight products to efficiently weigh, label, serialize, palletize, and report on production in one, cohesive platform. In fact, the movement from scale to label can be achieved in less than one second. By operating within one, cohesive ERP environment, the AutoFinisher tool is written directly into the core ERP. To achieve this level of catch weight and serialized automation, many other ERP solutions will rely on heavy customizations which can cripple the software’s flexibility. While we are seeing a huge shift towards automation within the entire process manufacturing industry, the AutoFinisher tool will impact the food and pharmaceutical industries most today. Food: Manufacturers of catch weight products, like meet, are currently labeling individual products manually based on their unique weight as the come off the production line. Weight specifications can be determined and managed within DEACOM ERP before runs begin and adjustments can be done ad hoc as formulations change. Labels that are produced are complete with the catch weight, serial number, and barcode to be later used within the WMS. Pharmaceutical: Typically, pharmaceutical production lines produce well over 100 units per minute. Therefore, sustaining this rate while adhering to new serialized FDA requirements has been of concern for these manufacturers. 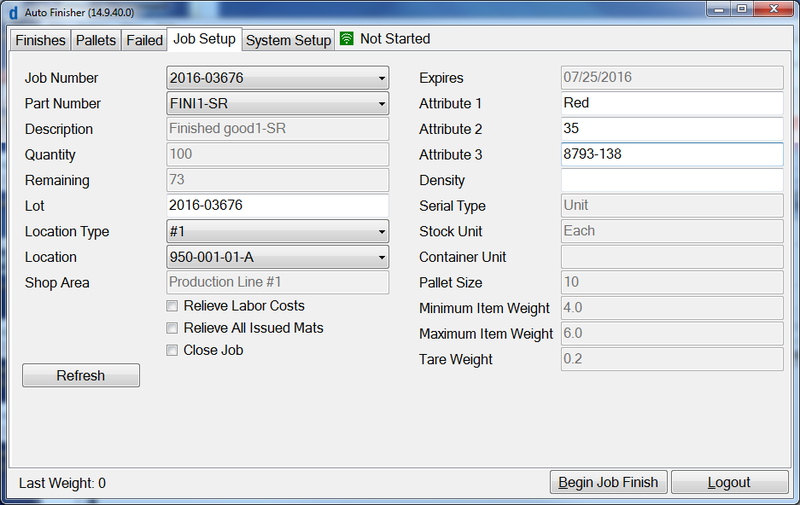 Deacom’s AutoFinisher automatically generates serial number details and print the appropriate label at unit, case, and pallet levels without impacting speed. 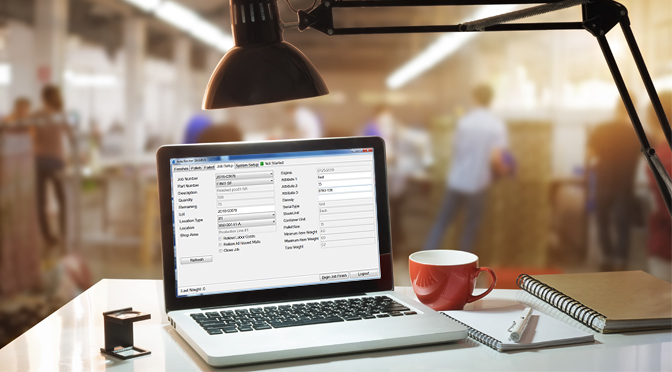 Since DEACOM ERP data is always available in real-time, management can access current status of work centers and operators – including data from the AutoFinisher. For more specific details on the AutoFinisher, check out the press release.